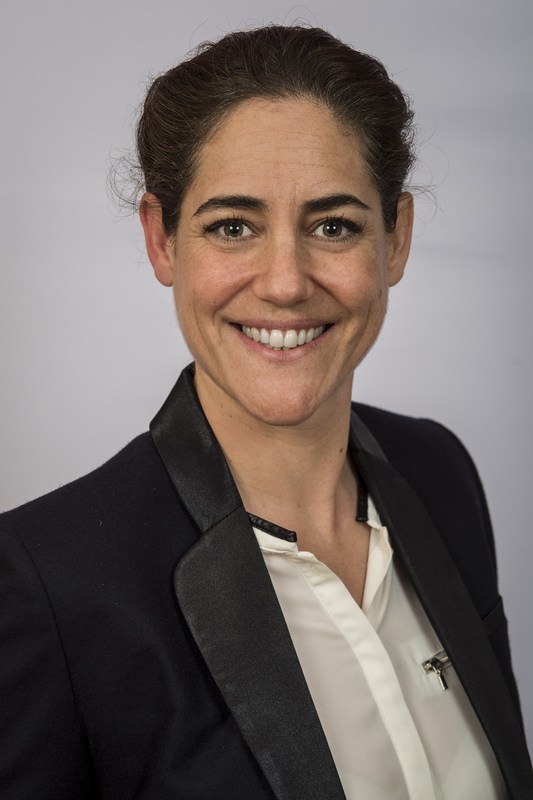 Claire Elnécavé is the Chief Operating Officer of PTOLEMUS Consulting Group and is based in the Brussels office. Claire is also collaborating as a Senior Expert with PTOLEMUS and assists all leading players in the field in designing effective strategies and value propositions and in launching these. She is expert at auditing and developing business models, financial statements, business plans, financial models and market models. 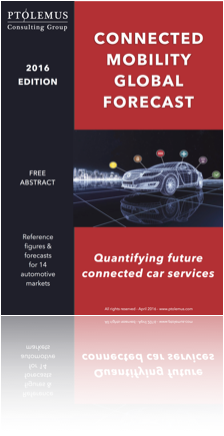 For a $40 billion American hedge fund, built a 10-year forecast of the European telematics fleet management market. 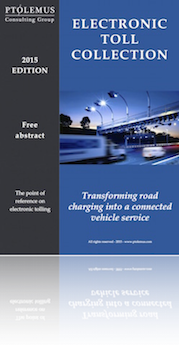 For a leading European connected car services operator, built the 5-year insurance telematics business model. 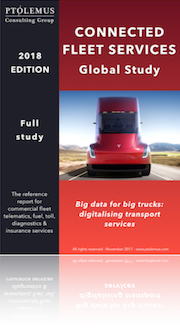 For a European insurance company, contributed to the organisation of a series of strategic workshops on telematics and built its initial telematics business plan. 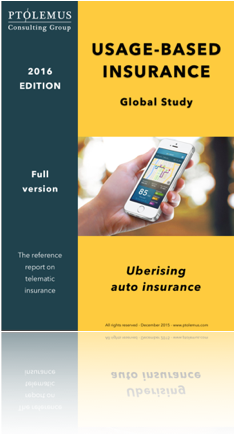 For PTOLEMUS, contributed in the research and writing of the UBI Analytics report 2016. 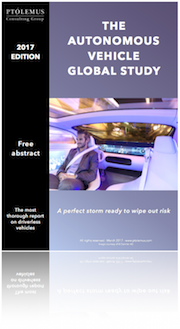 She investigated the UBI analytics strategic landscape and built detailed profiles of 10 major suppliers including Lexis-Nexis, Octo Telematics, Towers Watson, Verisk Analytics, etc. 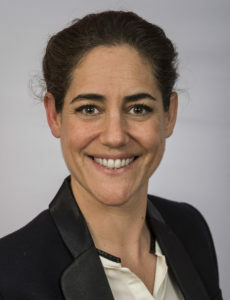 Claire has gained 12 years of experience for companies such as Accor, Arthur Andersen, Baloise Insurance, Baupost Group, Carrefour, CIC Securities, Coyote System, Hachette, Pay-Back Group, Sara Lee and Solvay. Claire is a certified Executive Coach expert in assisting organisations to create and align their vision and develop their collective intelligence approach. Claire holds a MSc in Management from Toulouse Management School.